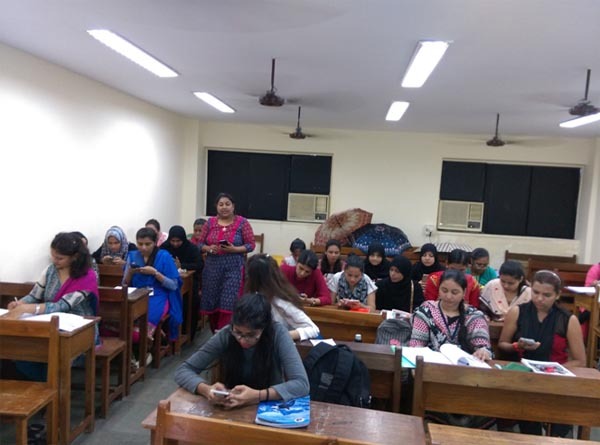 A workshop on communicative skills is being organized for students at Rizvi College. The workshop will be held every Saturday from 11:20 am to 12:20 pm. The objective is to develop and enhance English communication skills of teacher educands. The sessions will include topics ranging from debate, presentation, grammar and pronunciation. Oral and written tests will be conducted to evaluate the performance of students. Online tests will also be administered to assess the competency of the students.